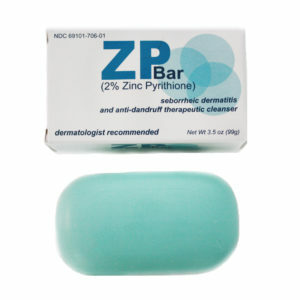 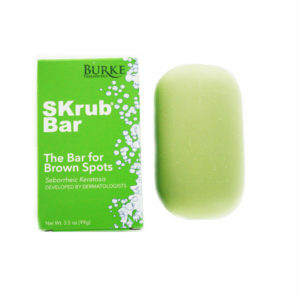 Dermatologist recommended, our SulfaCLEAR bar helps treat acne, blackheads, comedones, rosacea and seb derm. 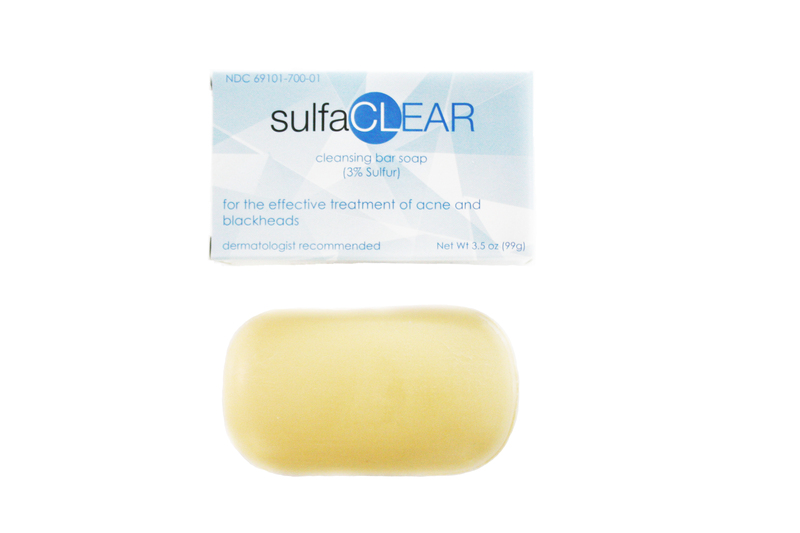 Sulfur is a therapeutic agent and is a timeless treatment for many dermatological disorders. The SulfaCLEAR bar cost much less than other treatment alternatives and one bar will generally outlast 2-3 pump containing cleansers. 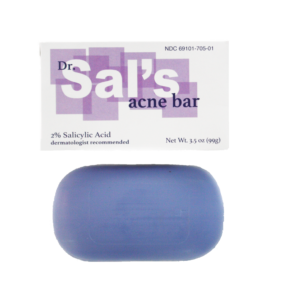 SulfaCLEAR is an effective treatment for seborrheic dermatitis, clears up acne blemishes and helps prevent the appearance of new acne.